The Peterborough School offers a broad range of sporting opportunities for all pupils, whatever their abilities. Pupils in the Preparatory School are encouraged to take part in both individual and team-based sporting activities. Many of the pupils are chosen to represent the School at inter-school fixtures and tournaments throughout the year. 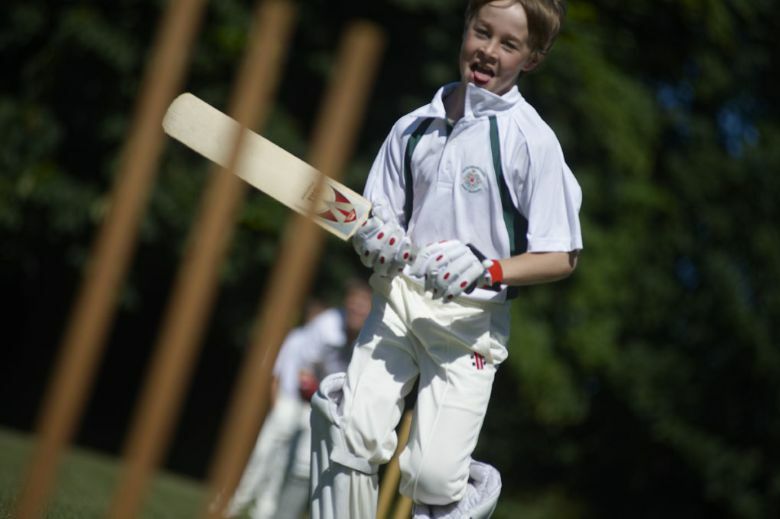 Sport is very much an integral part of all pupils’ learning at The Peterborough School. While improving skills and encouraging teamwork play a vital role in a pupil’s experience, the crucial element of enjoying sport and having fun is always at the forefront of teaching. Main curriculum sports for girls are netball, tennis, dance and rounders, whilst the boys follow the traditional disciplines of rugby, football, cricket, basketball and tennis. Boys and girls are also able to participate in other activities, such as cross-country, girls' tag rugby, swimming and girls' football. There is also an extensive range of extra curricular clubs led by specialist coaches, including fencing, indoor climbing, mini-tennis (Rec-Y3), tennis, trampolining, cricket and yoga. Preparatory pupils are now enjoying the wonderful new sports facility which allows us to hold a Prep School mixed basketball tournament. In addtion we also host an extremely popular U11 Invitational Netball Tournament each Spring in to which pupils from Years 4, 5 and 6 enter at least two teams and play against around 10 local primary schools.